Does your site have Cold Water Storage Tanks? Do they comply with current regulations? 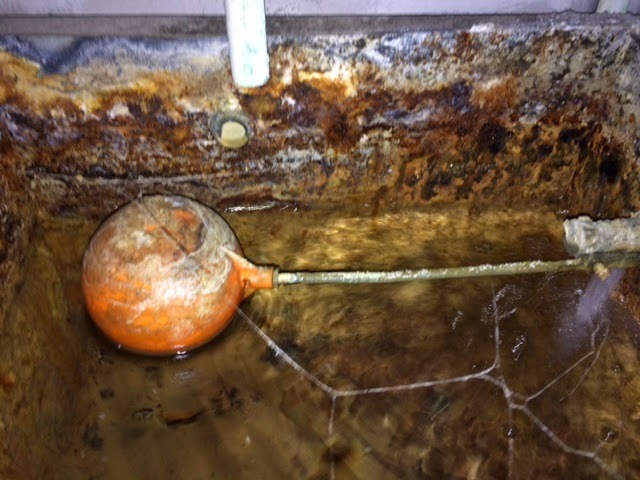 Did you know that corrosion of galvanised water tanks can provide a food source for legionella bacteria? Did you also know that biofilm in Cold Water Storage Tanks can provide a safe-haven for legionella bacteria to grow and proliferate? As a site responsible person, if you're not sure of any systems that could pose potential risk from Legionella bacteria, it would be wise to have a full site specific Legionella Risk Assessment carried out. Have you identified that you have Cold Water Storage Tanks onsite? Do you have showers that can generate an aerosol? Is your site high risk? How can GES Water help you comply? Tank fed water if not sized and installed correctly, can become stagnant and pose a significant risk if not monitored and maintained correctly. By putting into place a simple 6 monthly inspection, you significantly reduce the risk associated with Cold Water Storage Tanks and also comply with the HSE guidance. Is your tank insulated and does it have sufficient ventilation? 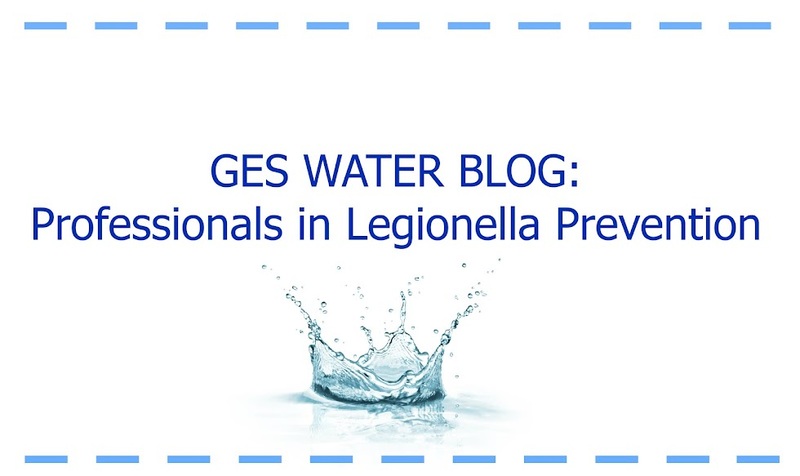 Did you know that there are higher risk individuals who are more susceptible to contracting Legionnaires Disease? 0800 121 8808 or alternatively, email us at info@ges-water.co.uk.